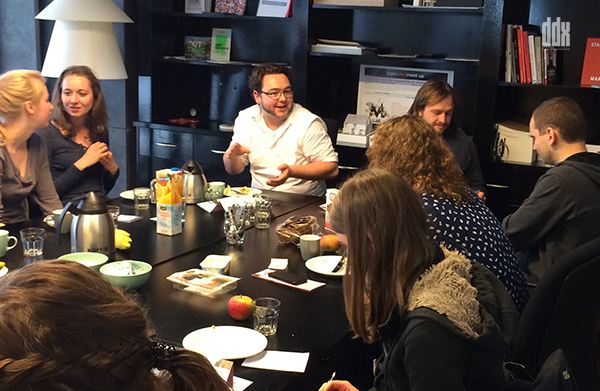 DDX supported an ‘University Exchange’ program between Zuyd University Maastricht and Technical University Dortmund. The concept is a result of DDX’s cooperation with e-c-c-e Dortmund. About thirty students and tutors from both institutes have been on design tasks related to the A2 project in Maastricht.